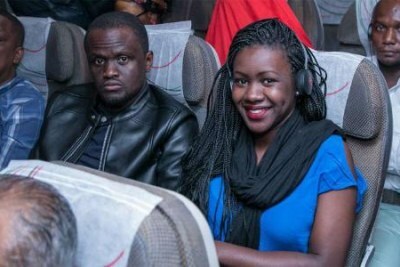 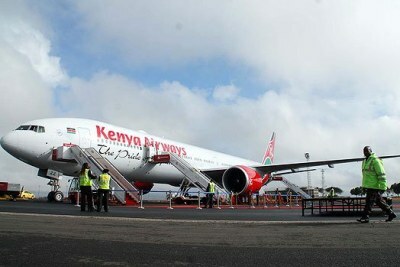 Is Plan to Hand Airport to 'Broke' Kenya Airways Suicidal? 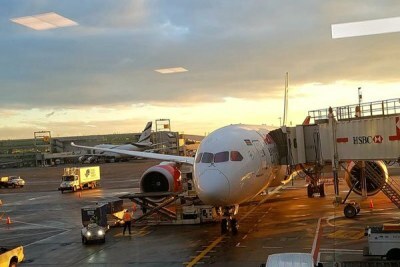 Should Kenya Airports Authority grant Kenya Airways permission to manage operations at Jomo Kenyatta International Airport for a concession period of 30 years, the national carrier will merge with the state-owned authority as part of a grand plan to turn around its business and cement Nairobi's status as a regional transport hub. 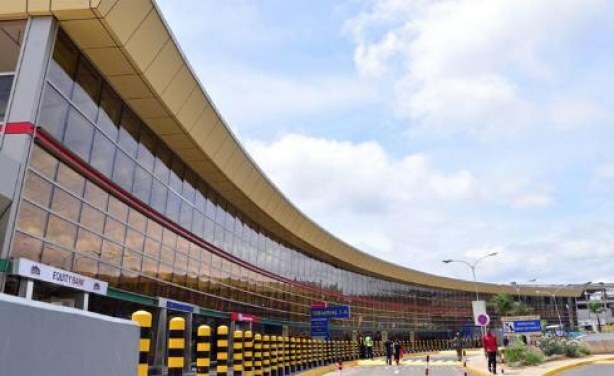 The Jomo Kenyatta International Airport in Nairobi.